Finally there is a affordable polarity tester system. 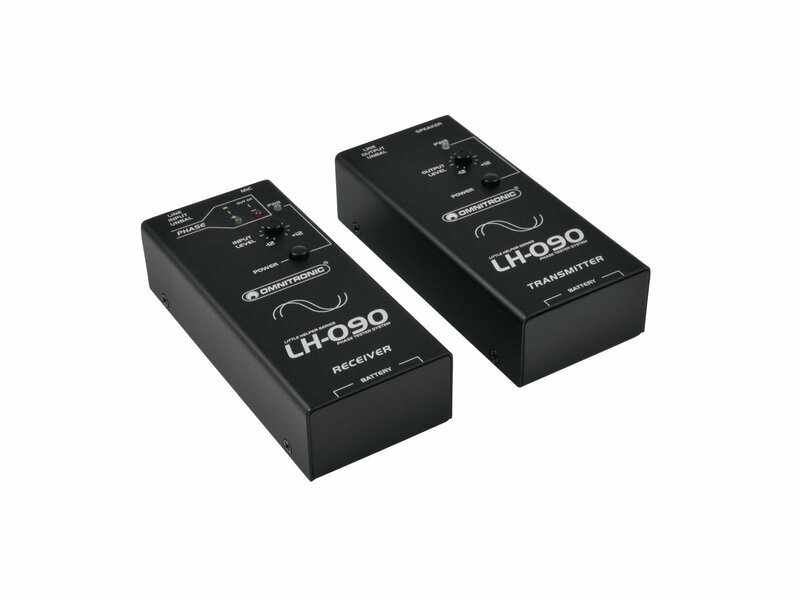 Compared to other systems, the LH-090 is three times cheaper. 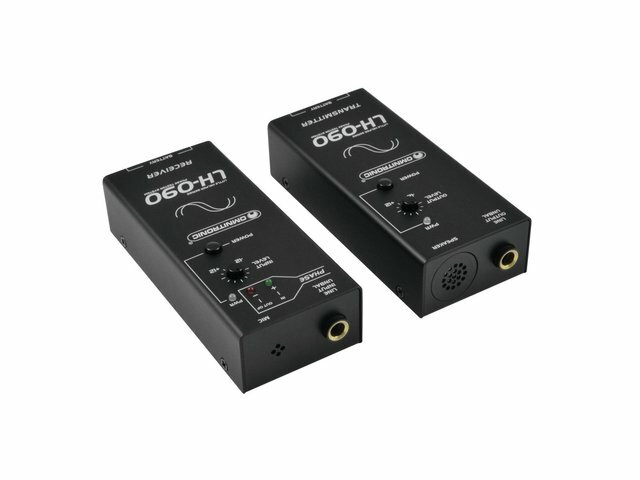 It does not matter if you need to test the polarity of speakers, amps or phones, the control is always very fast and simple. The result of the measurements is shown clearly by two LEDs. Every well prepared stage engineer should have this system in his tool box. Easy and quick testing of speakers, amplifiers, microphones, etc.